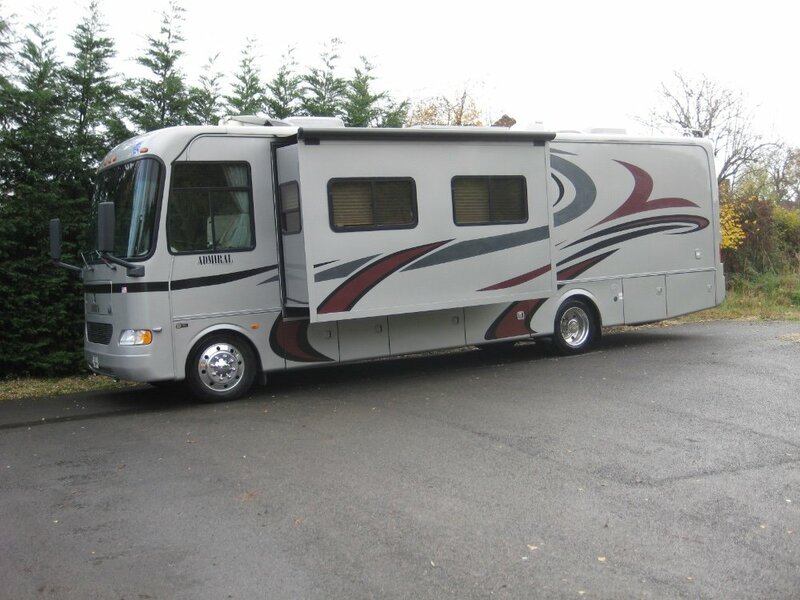 RidgesetRV - Based in Derbyshire - Suppliers of American Motorhomes (RVs) - We stock a range of competitively priced Quality Recreational Vehicles - If you are looking to upscale or purchase your first American Motorhome, RidgesetRV can assist you in every aspect - Our American Motorhome Sales team are here to help! We do not answer to any particular dealership and can therefore offer great savings to our customers. All our vehicles are fully converted by a top technician with full back up and warranty, Buy in confidence and save! 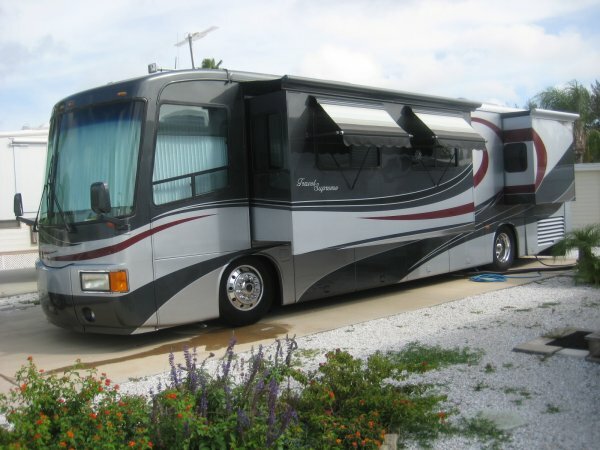 All American motorhomes are built exactly the same, regardless of which country they are being exported to. 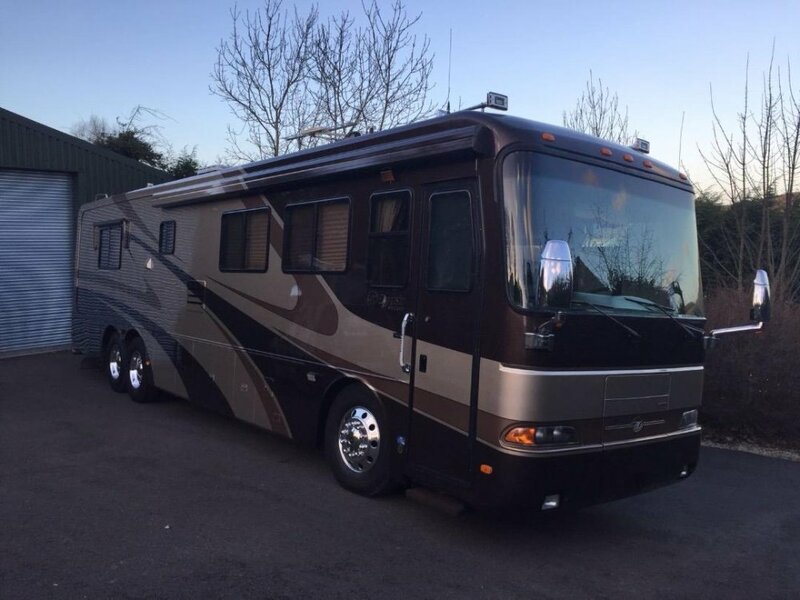 Other services offered by RidgesetRV are importation of American Cars such as Hummers & in the case of consignment sales, RidgesetRV will advertise, valet & sell a motorhome on behalf of a customer. We're pleased to present our new user & mobile/tablet friendly web site. We will be adding Customer comments & Testimonials asap. If you have a testimonial or comment and have been a customer, Please email us your review. The details on this web site are a guideline to purchasers. Not part of a contract. All descriptions including dimensions are given in good faith. 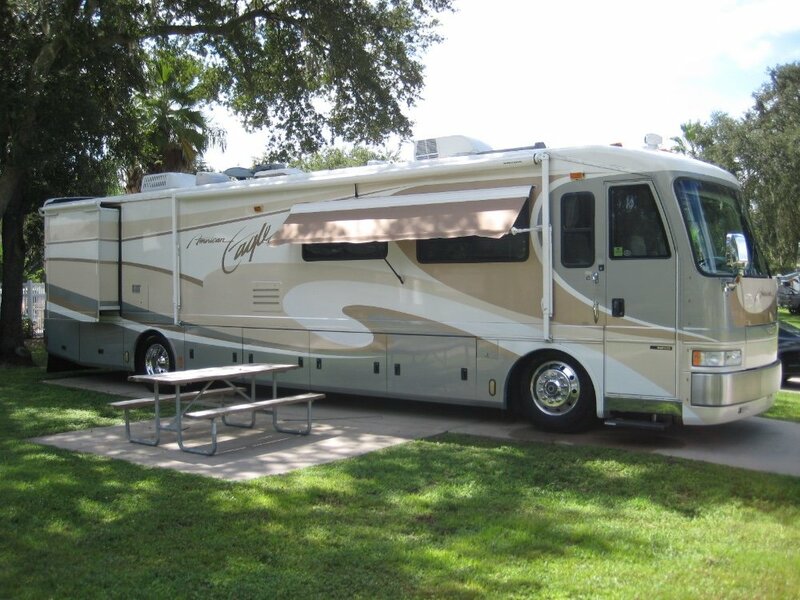 Prospective purchasers should satisfy themselves to the correctness of vehicles.